Archery GB is the trading name of the Grand National Archery Society, a company limited by guarantee. 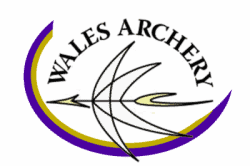 We are the UK governing body of sport and a member of the International Federation, World Archery. We are a volunteer-led organisation run for the benefit of our members and are governed by a Board of Directors . 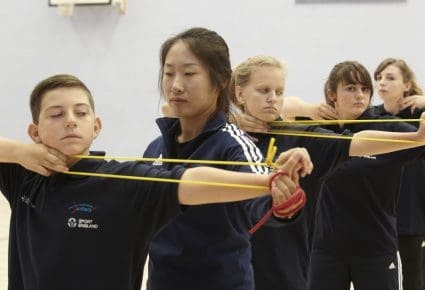 Our primary objectives are to encourage, promote, control and develop the sport amongst all sections of the community, and to support archers of all abilities within the sport to achieve their potential. You may be interested in reading our Strategic Plan, available below or reviewing our AGM publications. This year we also published a Yearbook where you will be able to see our progress towards our strategic plan. To view our 2017-2018 Yearbook click here.